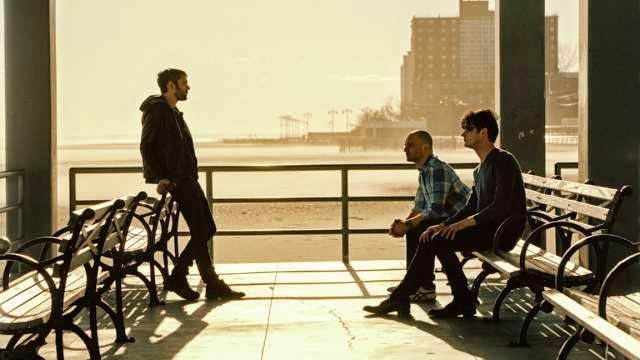 Brooklyn-based trio The Antlers have announced an Australian tour which will include stops in Brisbane, Sydney, Melbourne, and Perth. In the middle of this year, they released their fifth studio album Familiars. The release was a hit with critics and received high acclaim. Back in September, they announced a one-off Sydney show. The tour has now grown now featuring shows at The Brightside in Brisbane, the Melbourne Recital Centre, and Perth Arts Festival. Their headline tour will be their first appearance since they played at Laneway Festival in 2011. 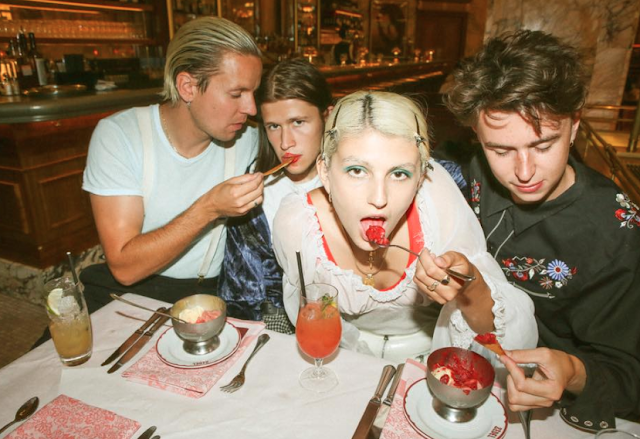 They have also previously made appearances at Bonnaroo, Primavera Sound Festival, Lollapalooza, Austin City Limits festival, Pukkelpop and many more. Dates and ticket info are below.